Many a time we have found ourselves in situations when the road ahead is empty, you are enjoying the drive and unknowingly exceed the speed limit by a small margin. With an increasing number of speed cameras in our cities, it has now become a rather expensive mistake to commit, especially when you are exceeding the speed limit by a mere 1-5 kmph. 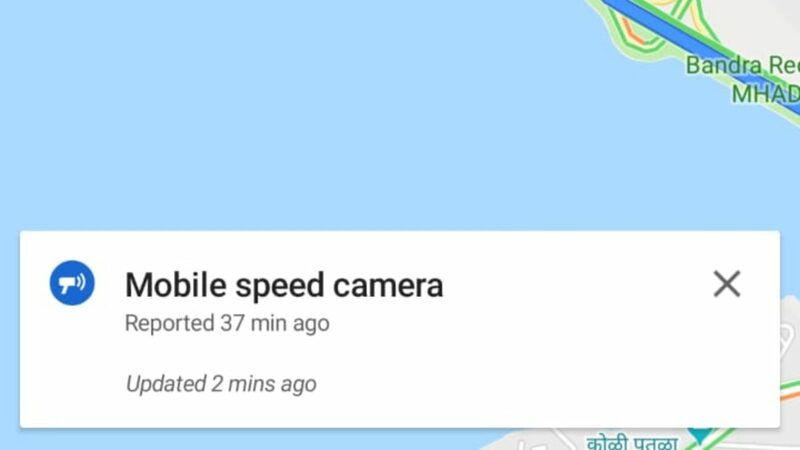 Thanks to Google maps now, we can be warned of these contraptions well in advance to make sure that the speed of the car is in check and avoid a rather huge fine. Available in our country since last month, this feature is well known and used in other countries as well. The system works by having other users report the presence of the speed camera, which is then verified by multiple users. 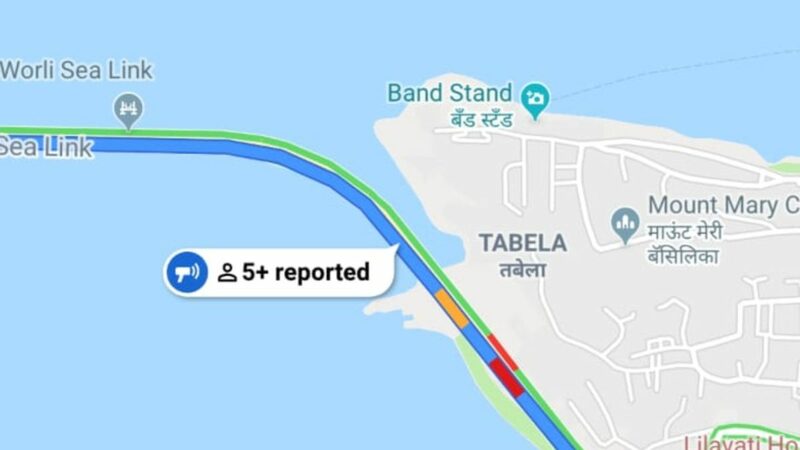 If there are such reportings on the route that you have selected, you shall see a small icon in blue with a number of people who have reported in that area. You can even find and when the first reporting was done and Google also tells you when this information was last updated. As of now, this feature is only available for Android Devices, currently, iOS users will be missing out on this feature. Moreover, this update will also alert motorists about accidents that have happened along their route. This will be highlighted to other road users in red. Apart from alerting you, the map will also inform you about the additional time required to pass that congestion. Making your navigation experience much more refined with features like these, no wonder many people prefer to use the good old Google maps app instead of the built-in navigation in their cars. Google too, is finally updating India with features like these and it definitely is a welcome addition.